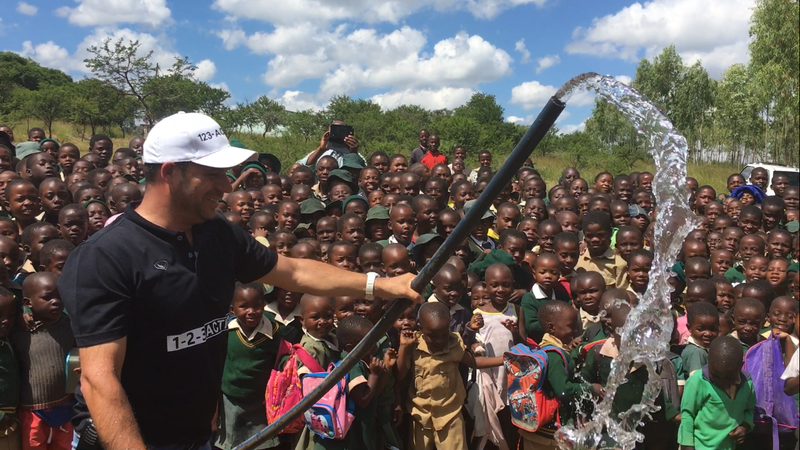 Because 50% of the world’s population does not yet have access to drinking water, it is with the greatest joy that Swiss Dragons joins its efforts to support the work of the NGO 1 2 3 Action that has already raised Dignity to more than 50,000 families through the development of access to drinking water since its creation in 2016. 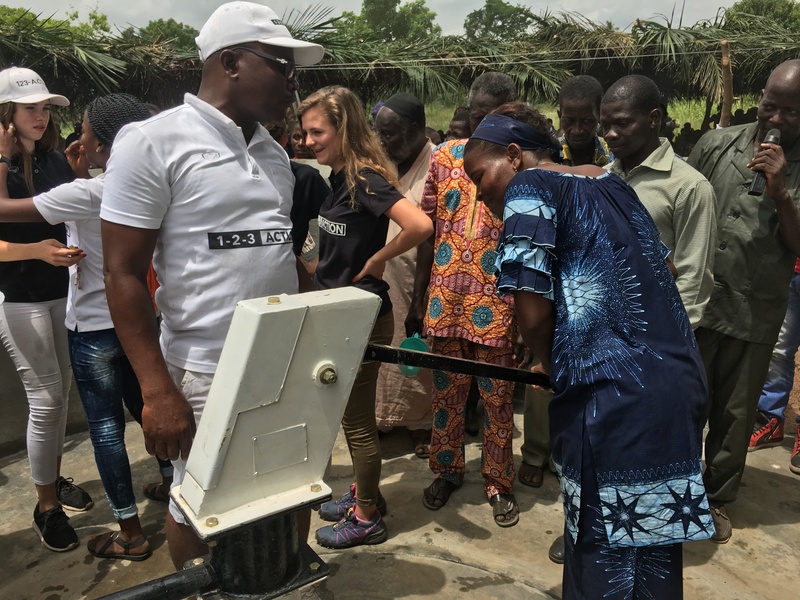 It is from the heart and through sincere and pragmatic actions that Her Excellency, Ambassador France Majoie Le-Lous and Mr & Mrs Grégory Prenleloup, founders and owners of Jet Event, bring solutions to this global problem with already Today, in this month of June 2017, the realization of 18 well drilling in Togo, 11 well boreholes in Zimbabwe and 13 installations of pipes of around 20 km with drinking water outlets in Thailand. As French is the most spoken language in Togo, our blog is in French: https://www.swissdragons.com/philantropy/1-2-3-action/comment-1-2-3-action-donne-acces-a-leau-potable-pour-une-vie-meilleure as well as the video. By the end of 2017, 1 2 3 Action has planned to carry out twelve additional wells in Africa and eight projects in Asia.